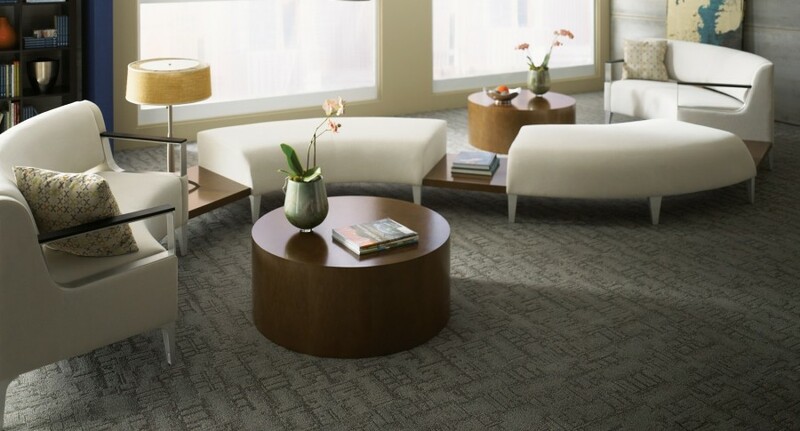 Your corporate image is conveyed by the impression someone gets when they first walk through the door and into your office environment. 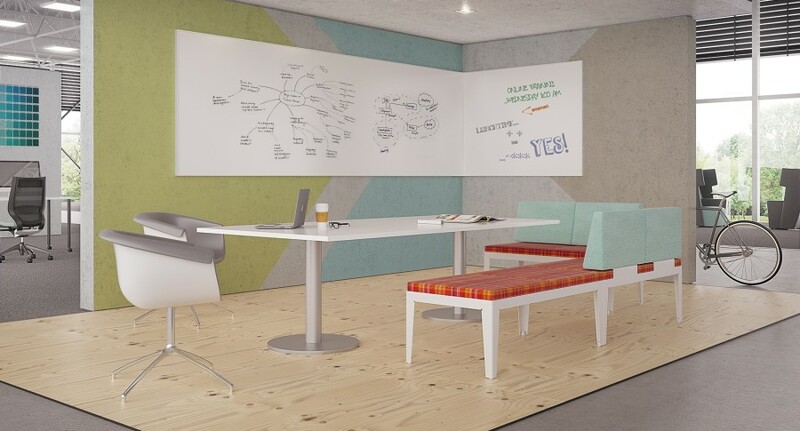 In fact, this area may very well be the most important space for attracting new clients, customers and employees. 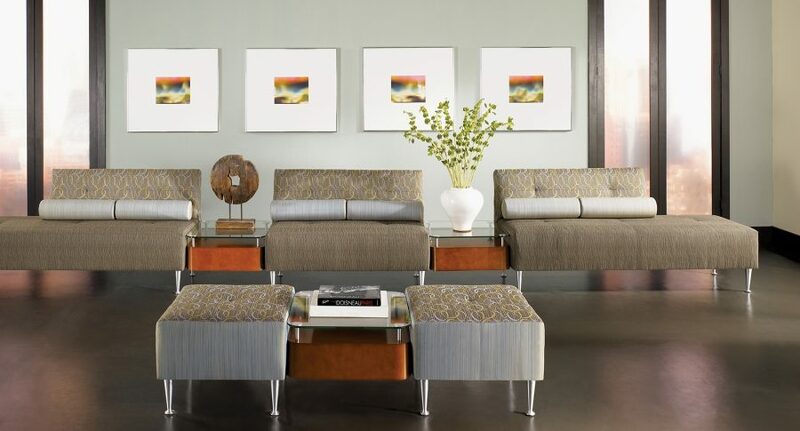 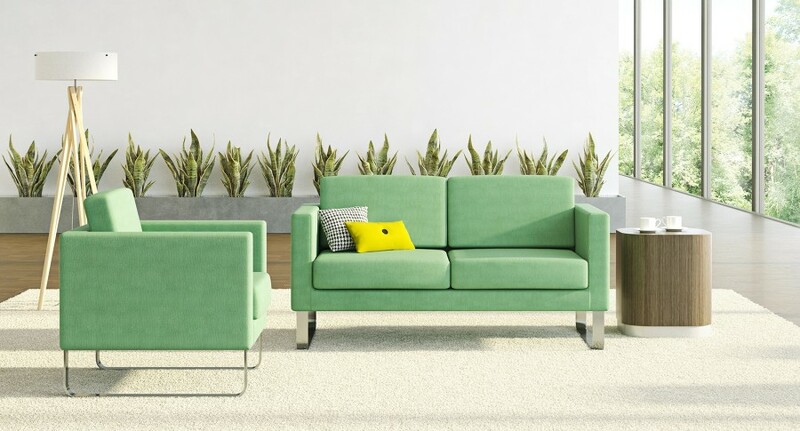 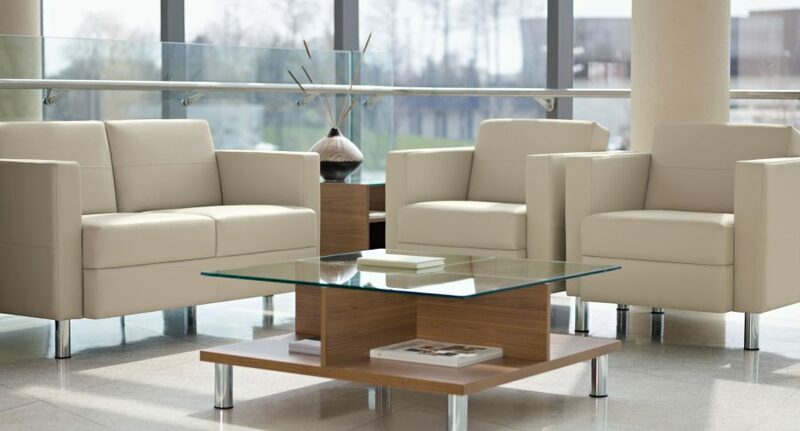 Not only should reception area furniture be functional, but the furniture should also reflect your brand and your personality. 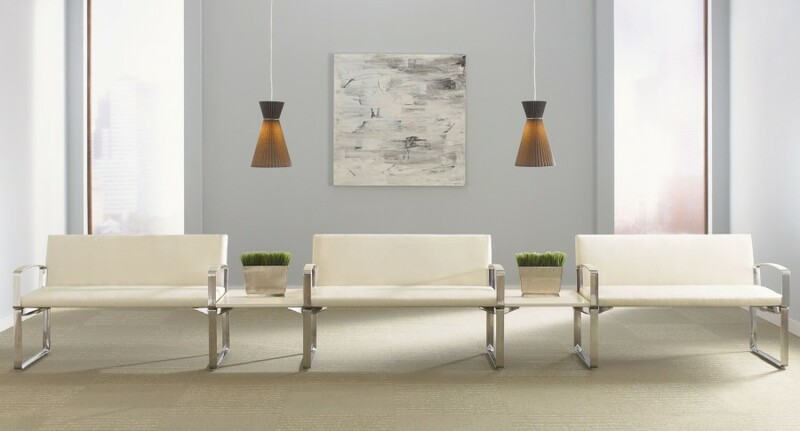 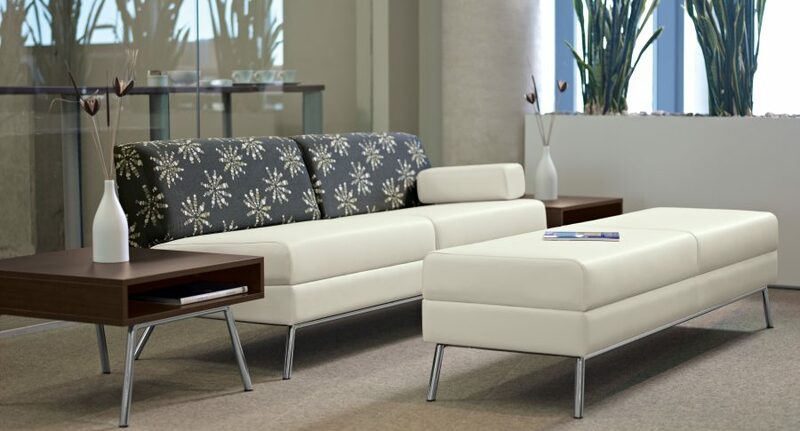 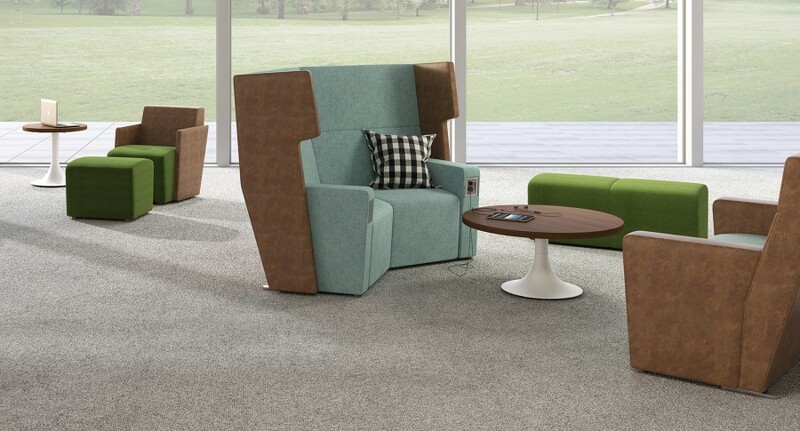 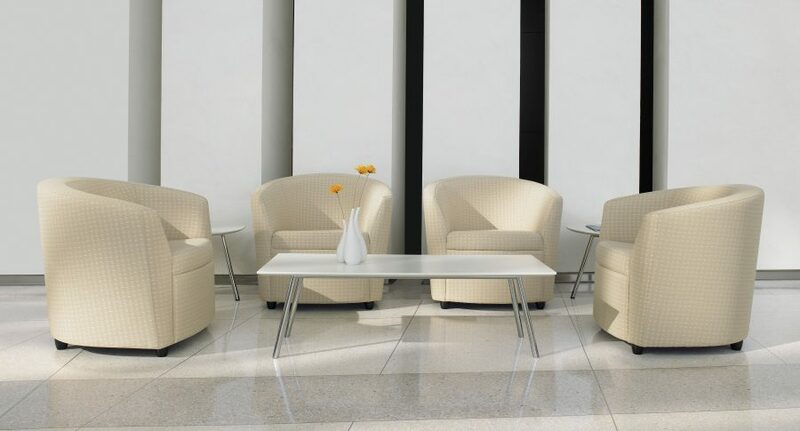 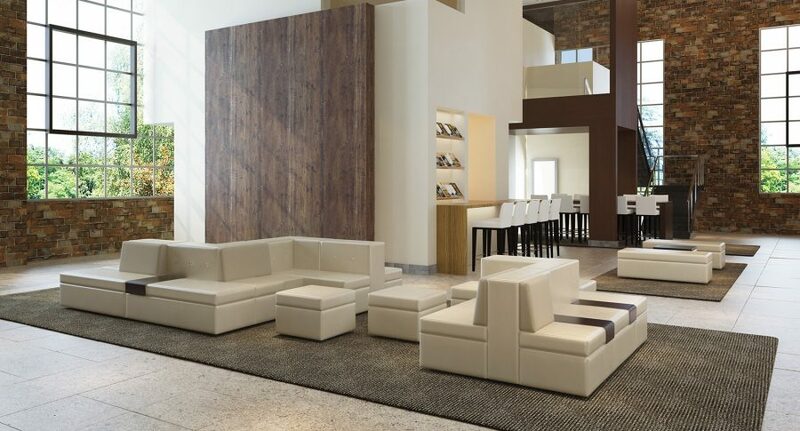 Our team will collaborate with you to create reception area designs based on your choice of office reception area desks, lounge seating or reception room chairs, reception area tables and accessories designed to make your space elegant and sophisticated.